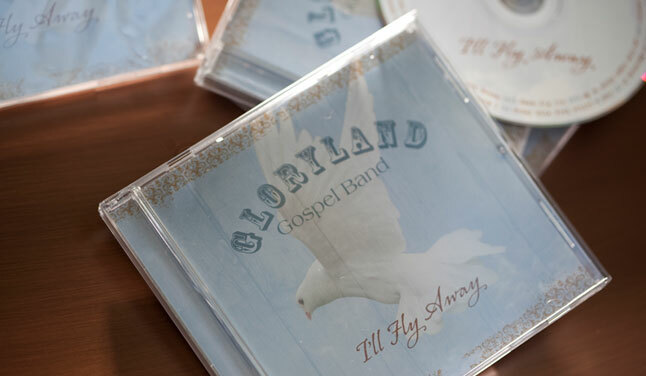 Be inspired by the sounds, sights, and experiences of Gloryland Gospel Band. Our mission remains steadfast to the Word—to share our music, inspiring others to give and receive the precious gift of His love everyday. We invite you to listen and sing along. Like what you hear? 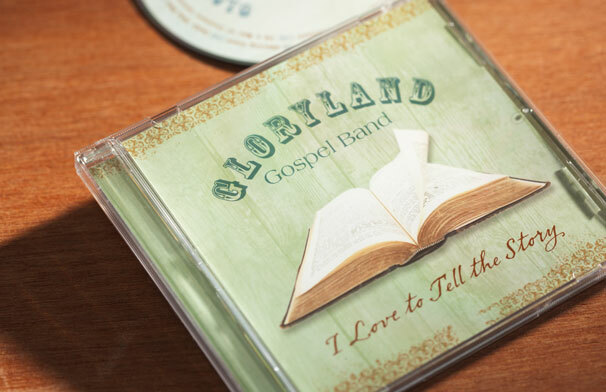 Contact us to buy a CD - glorylandgb@gmail.com or on FaceBook! 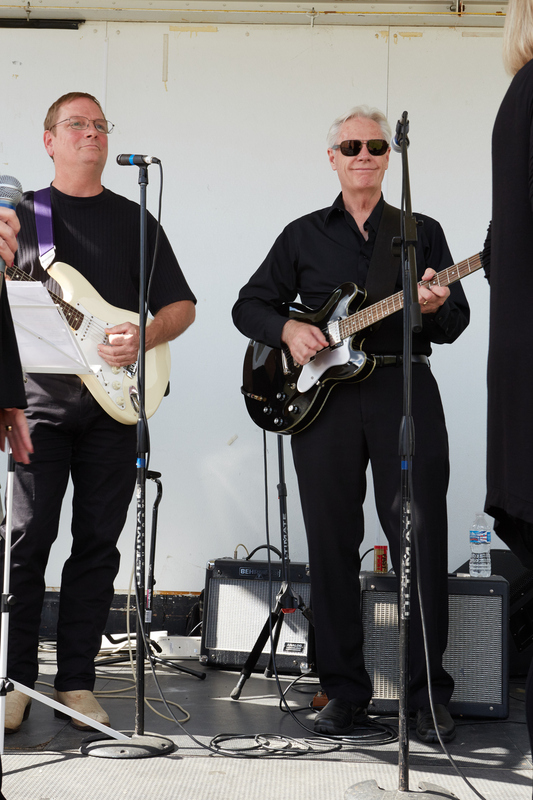 We've been invited to perform at a variety of venues including retirement communities, care facilities, churches, community centers, the Mall of America, the Minnesota State Fair, the American Swedish Institute, the Veterans Hospital, and a national appearance on Garrison Keillor's "Prairie Home Companion" radio show. 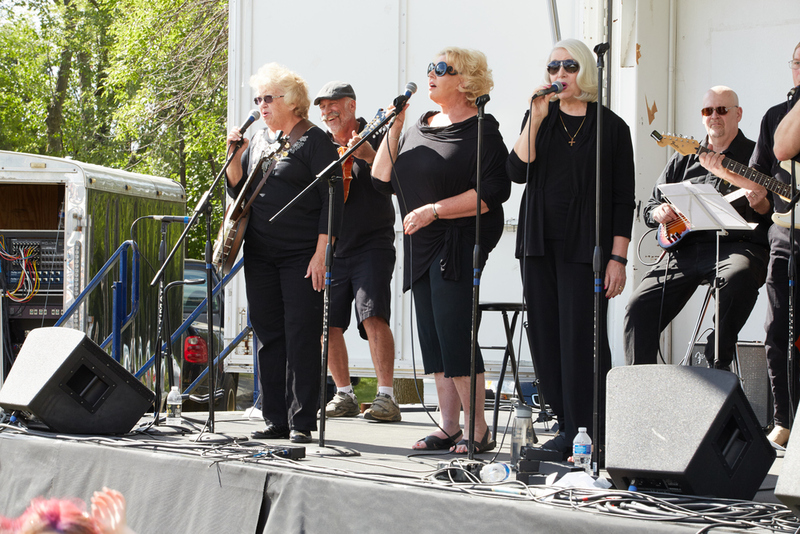 We're comprised of 14 talented vocalists and instrumentalists from the Twin Cities area. 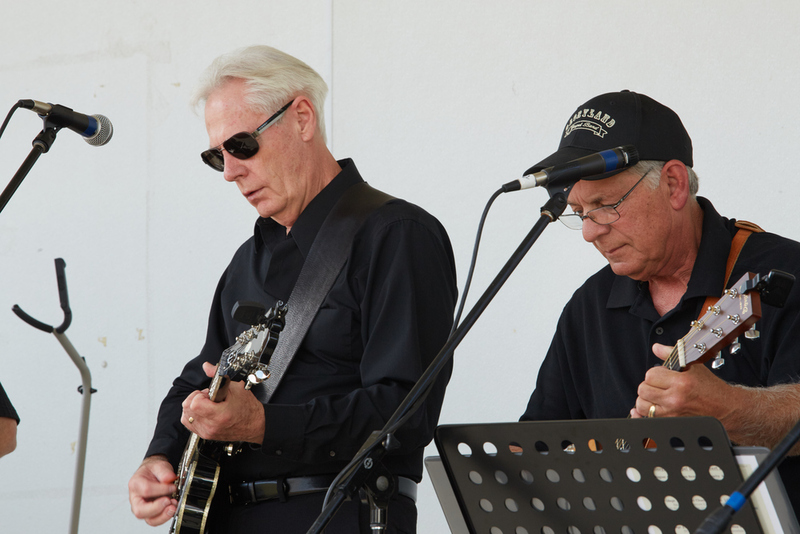 Take a look at who we are and some of our favorite performance memories. 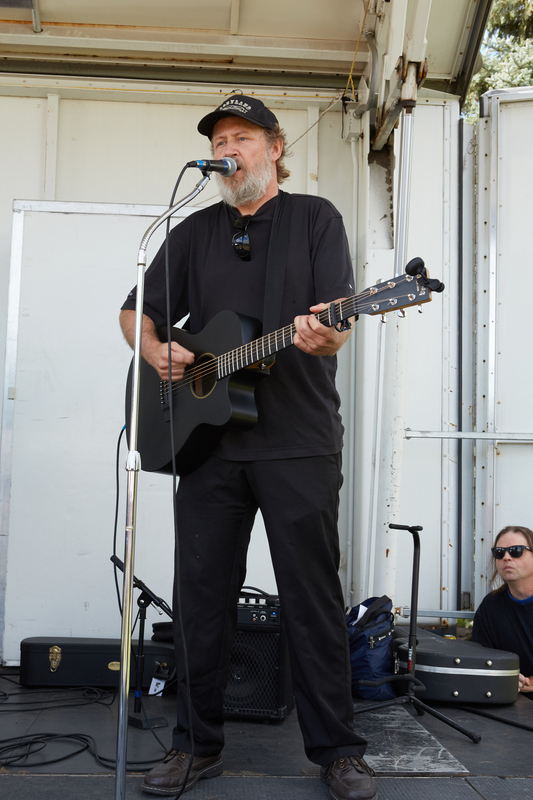 Gloryland at the june bluegrass festival 2018. Let us make your next event an inspiring celebration! Contact us today to learn more and book your date.